Set in the little village of Anatevka, the story centers on Tevye, a poor milkman, and his five daughters. With the help of a colorful and tight-knit Jewish community, Tevye tries to protect his daughters and instill them with traditional values in the face of changing social mores and the growing anti-Semitism of Czarist Russia. 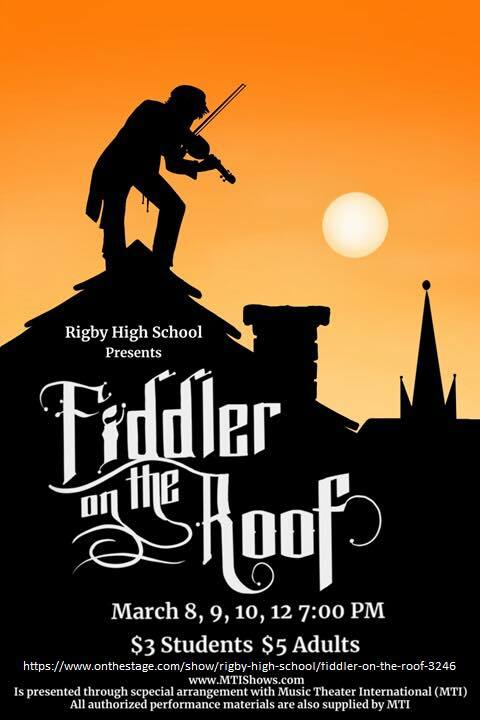 Rich in historical and ethnic detail, Fiddler on the Roof‘s universal theme of tradition cuts across barriers of race, class, nationality and religion, leaving audiences crying tears of laughter, joy and sadness.